You searched for which does not fit your . We've redirected you to 122-762, which has the proper fitment. The material is warm, but the face mask is too small between the nose and chin and steam from my breath fogs up my eye protection. Had to fold it down and just use it for ear warmth. Well made and the fit was great. 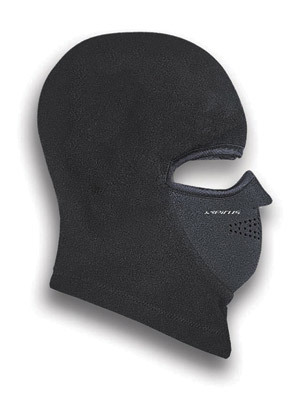 i ordered this on 1-16-2011.recievied it on 1-19-2011. best,most comfortable,face mask=cap=neckwarmer=earwarmer I have ever found ! 59 yrs. old i have tryed all types. Thanks J&P and Seirus Innovation ! Best product & service = lifetime customer!! !